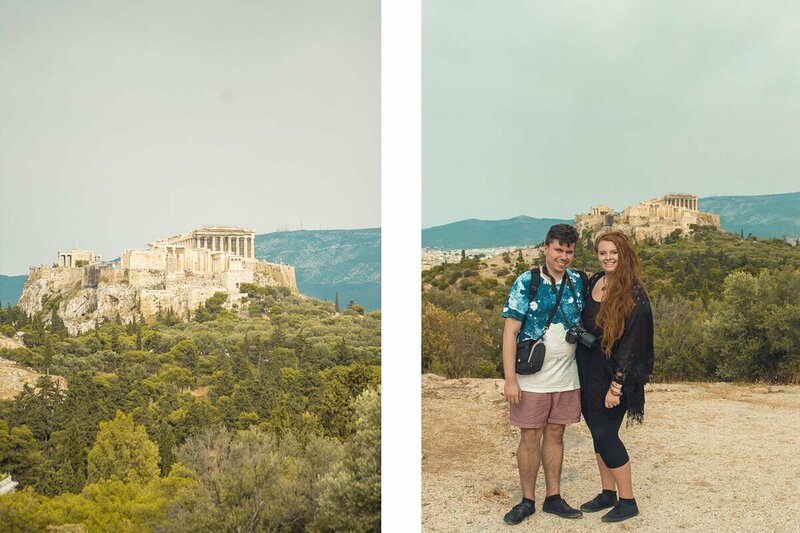 With only a couple days in Athens and the first day being a complete write off due to jet lag I knew we needed to make the most of our remaining time. 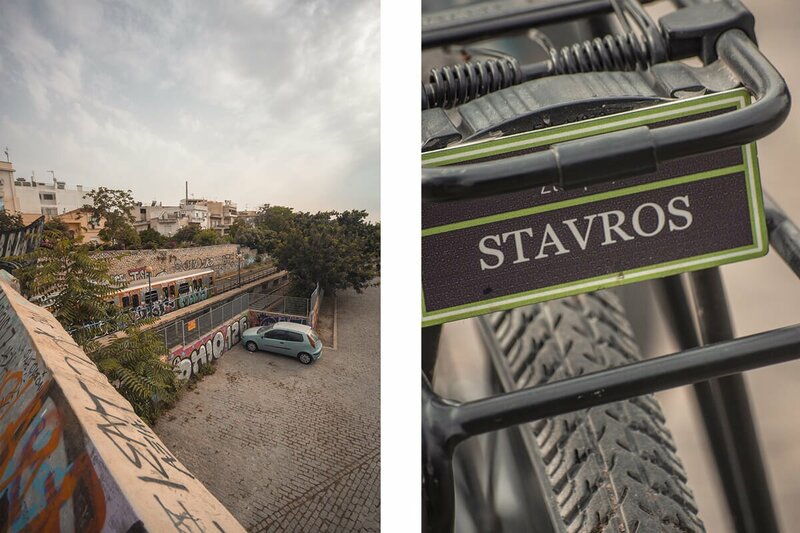 That’s where Athens By Bike comes in. 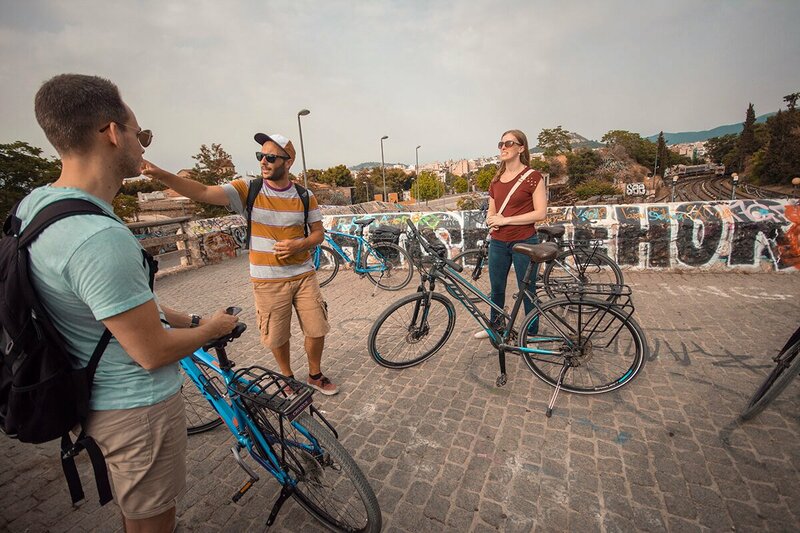 Their Good Afternoon Athens bike tour is one of the best Athens afternoon tour, allowing you to see the important city sights all within a few hours! 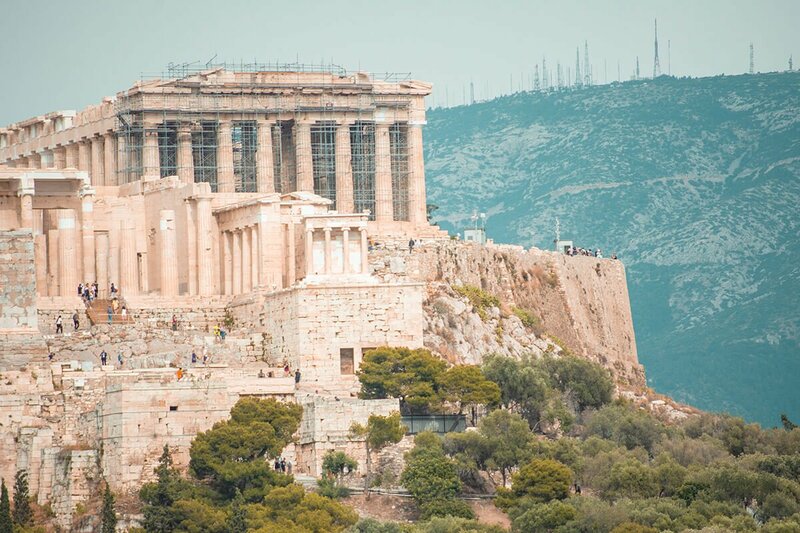 This is the ultimate Athens afternoon tour for those short on time! Oftentimes you can find yourself wandering around large cities. Having to walk large distances between sights and at the end of the day coming back to the hotel room exhausted. 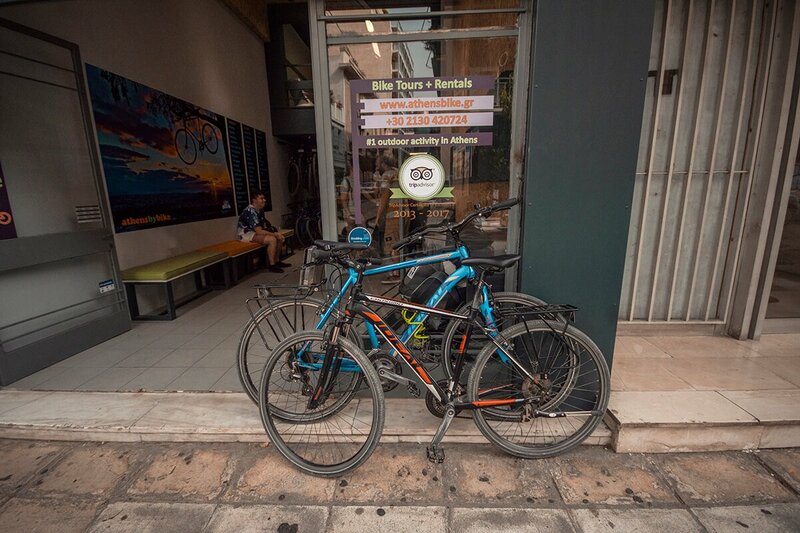 This is where the Good Afternoon Athens tour with Athens By Bike is the perfect solution. 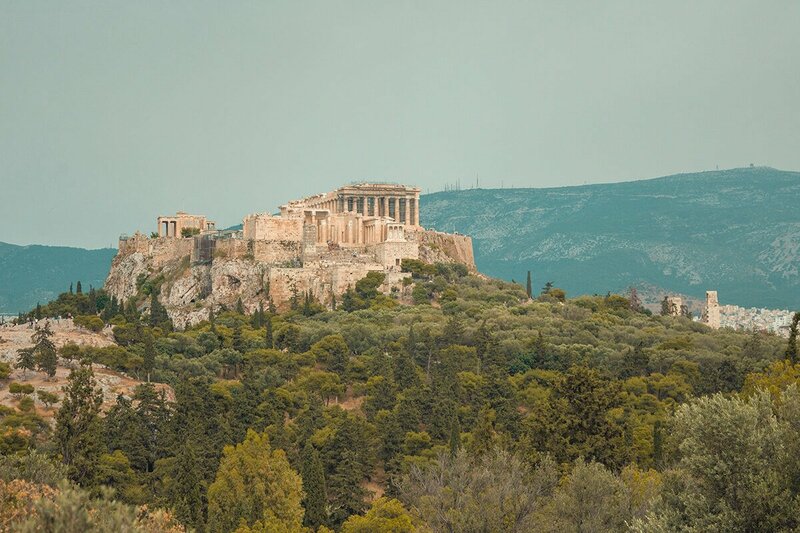 Taking your through the best sights that Athens has to offer, as well as some hidden gems, you will gain a whole new appreciation for this historic city. 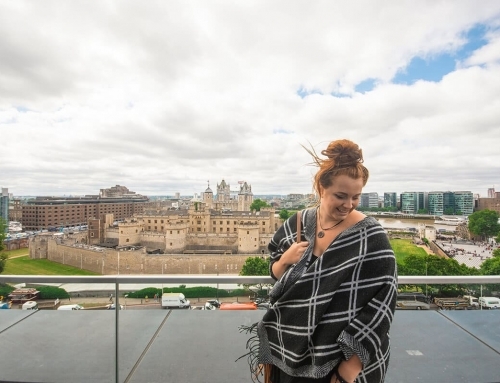 With the majority of the day crowds retreated back to their hotel room for the day it is no doubt the afternoon is the perfect time to explore. 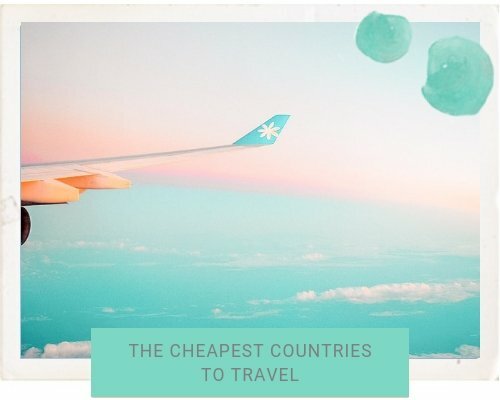 It is also perfect for exploring the cities highlight when you have just 2 days in Athens, as I did! The later starting times means the harsh sunlight has disappeared by the day and has been replaced with golden orange tones. A photographers dreams. 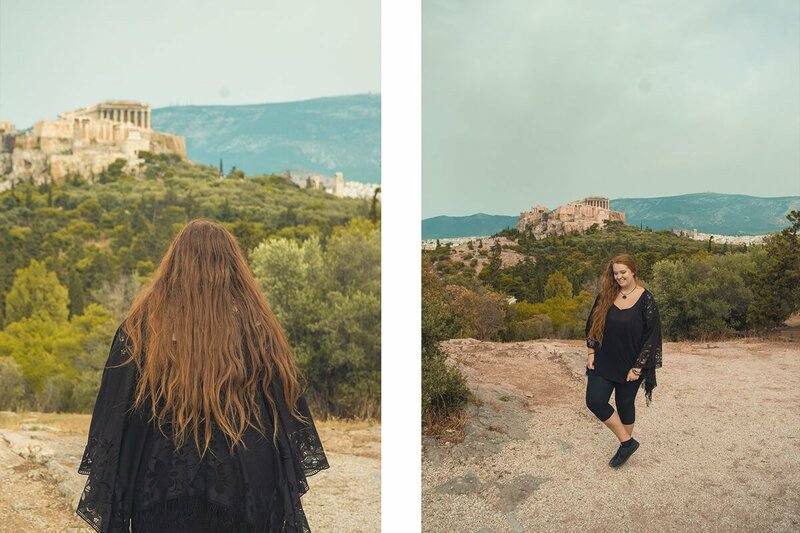 These lighting conditions mixed with the gorgeous and picturesque city of Athens make for some incredible photos. Also, even though Athens is quite a hilly place the route is relatively easy. There was only one small part which I needed to jump off my bike a push it a few meters which was going up to a lookout point. 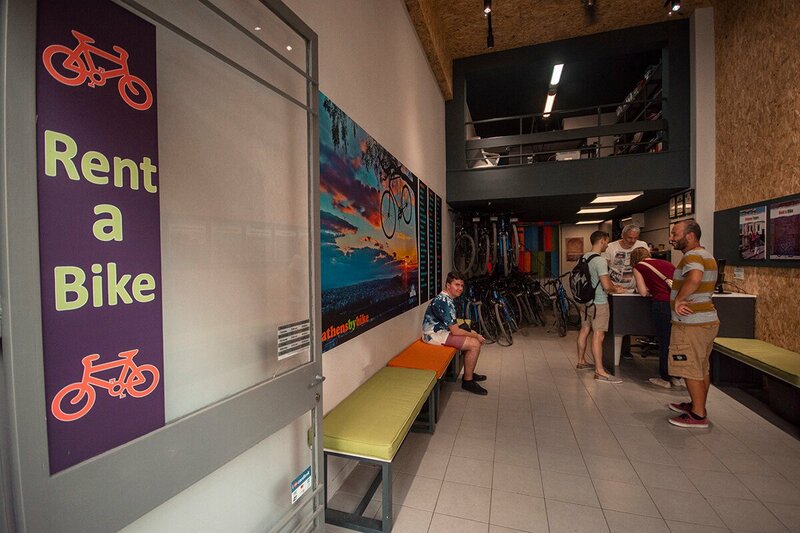 So if you are a little anxious about your fitness level no need to worry, as long as you can ride a bike everything will go smoothly! 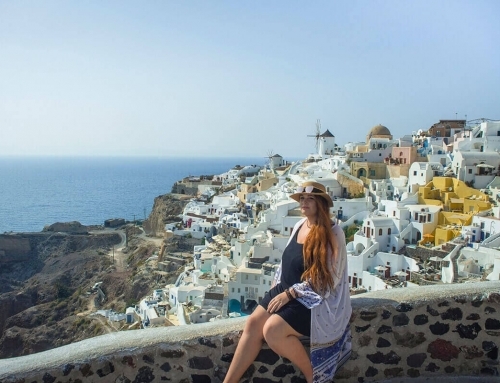 Check out High Heels And A Backpack’s guide for 3 days in Athens! 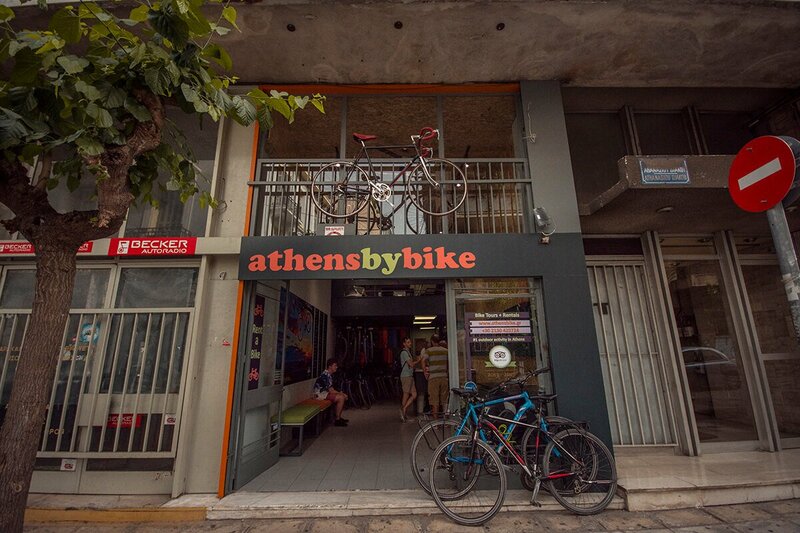 The shop is easily located minutes away from the Acropolis metro stop in this a popular tourist area. On arrival we were set up with a bike and introduced to our guide Demetris. The group was kept small with only four people signed up for the Good Afternoon Athens tour including us. We head for a small peddle down the street to check for any required adjustments. I raise my seat a little then off we went! Biking through the streets of Athens we whirl through the crowds, avoiding large groups and heading up a slight incline. 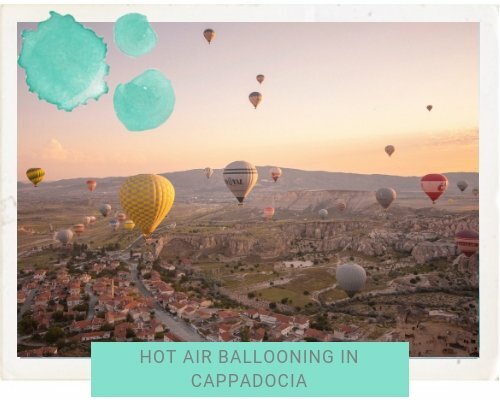 With the Acropolis on one side and beautiful cafes on another it was obvious this is the ultimate way to see the city. About 5 minutes into the bike the incline begins to get steeper until it is obvious that we are going up a hill. Though, Demetris did assure me that this was the only hill on this tour and I can confirm that this is true. We might have only been a few minutes away from the tourist filled paths, but it was obvious here that it was a lot quieter. Cats gather around the sidewalk, waiting for a little old lady to open up her door to feed them. We chain up our bikes and walked a little further up a path which opens up into a large park holding the National Observatory. The view of the Acropolis from here is incredible, and best of all we are the only people there! Trees covered the tourist saturated streets and building below providing for the most perfect, uninterrupted look out point. Whizzing back down hill we stop nearby Thission. 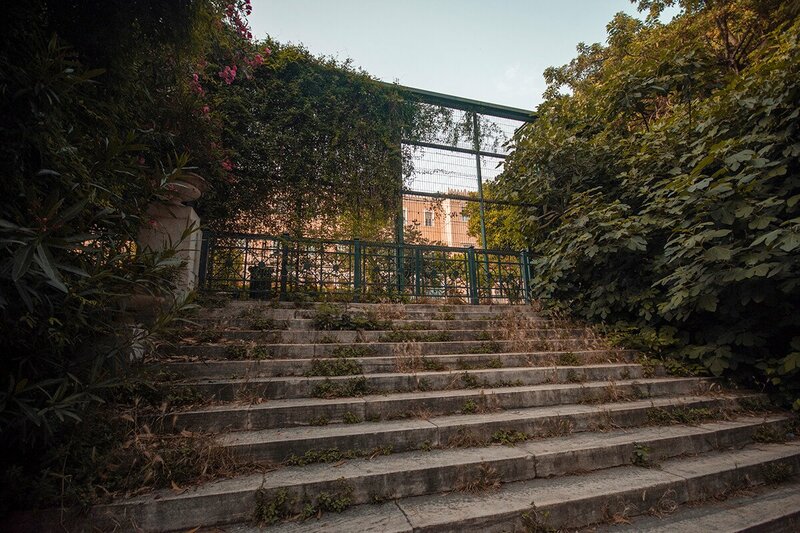 This is another Athens neighborhood where we learned about the area and the Kerameikos Cemetery. 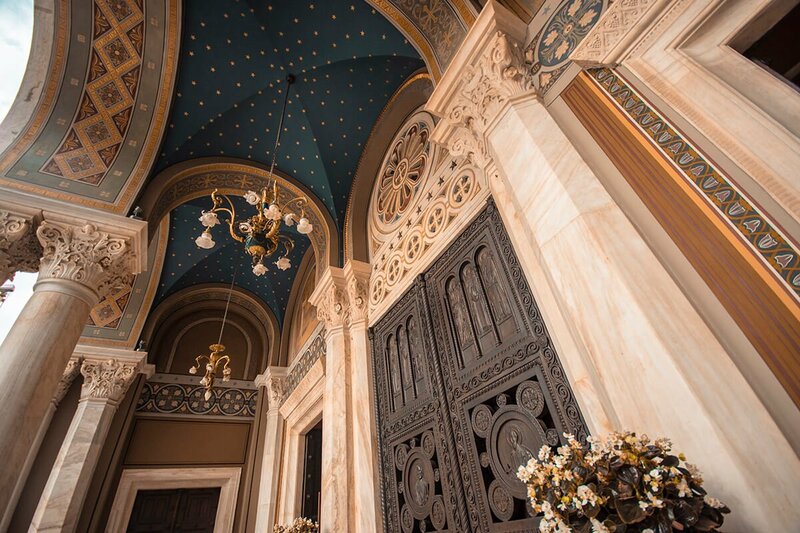 We chat about local life in the city of Athens and the incredible history here which is hidden around every corner. Back on the bikes we head through the Ancient Agora of Athens which is located underneath the Acropolis. This use to be the heart of the city back in the day with all political, social, administrative and commercial activities taken place here. 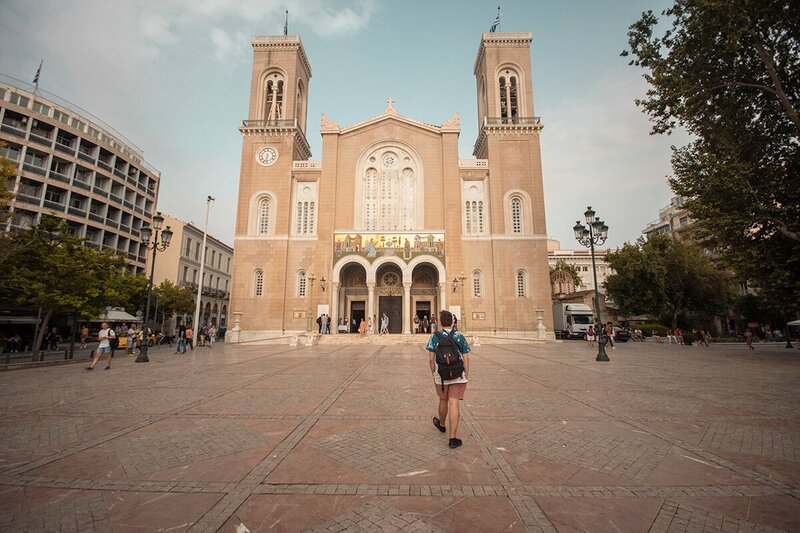 Biking through the popular area of Monastiraki, we arrive at The Metropolitan Cathedral of Athens. 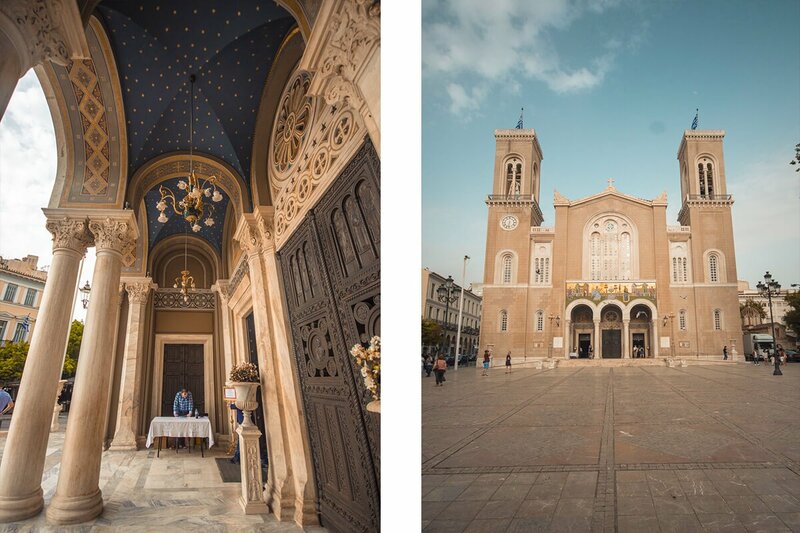 This Georges church is a must visit when in the city with impressive architecture and equally as amazing decor on the inside. 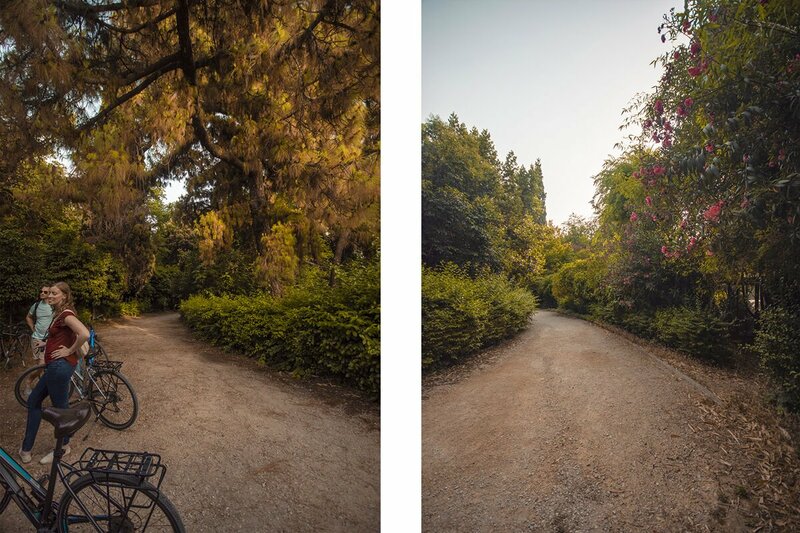 Jumping back onto the bikes we bike alongside the Athens traffic to the hidden oasis of The National Gardens. In a built up city it is truly beautiful to find such a gem. 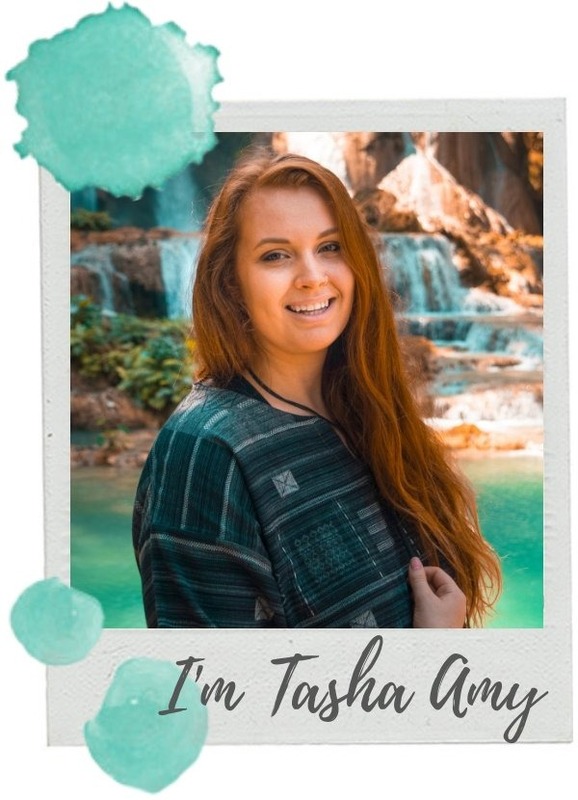 Filled with over 7000 trees, 40000 bushes and plenty other plants you will find locals and tourists alike enjoying the gardens. There is even a little petting zoo type place here filled which ducks! 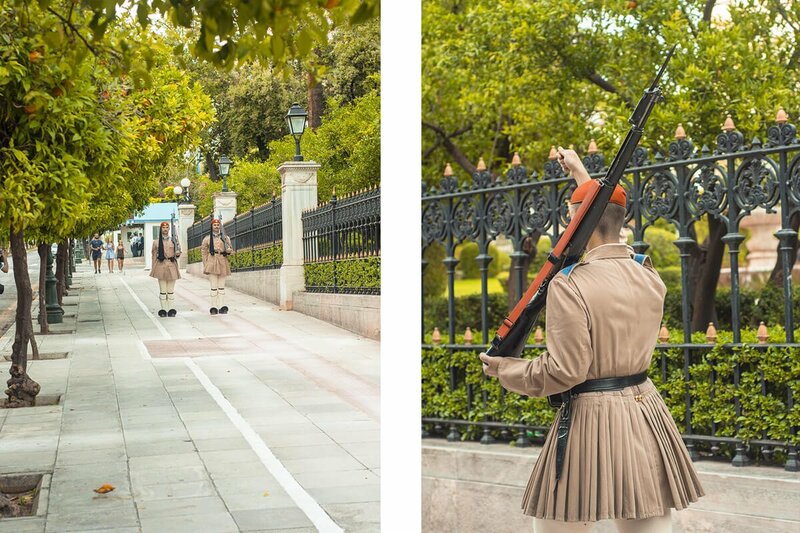 Now the majority of people will head to Syntagma Square to watch the changing of the guards. Though, we biked down to the outside of the Presidential Mansion for a quieter demonstration. With less crowds and a much picturesque backdrop it was interesting to watch the mustache laden men performing this dance like march. We were advised where to stand from the other soliders watching on. 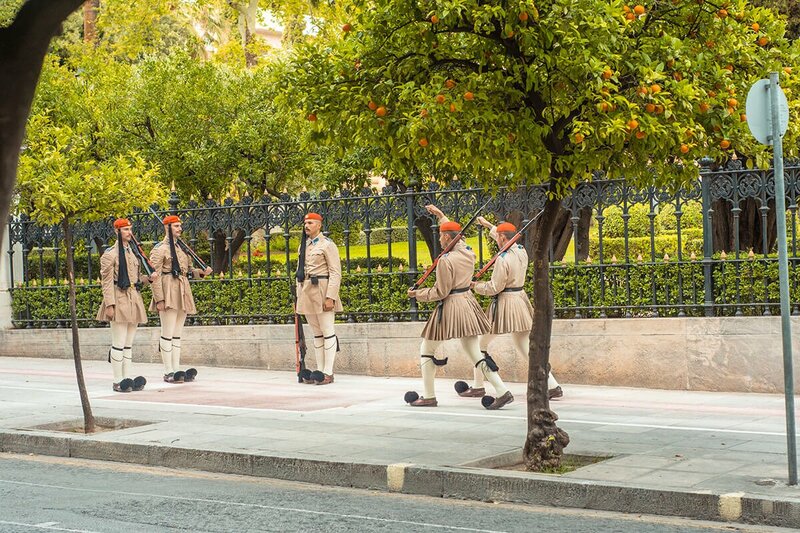 In Greece they actually have a mandatory military service for men which lasts 9 months. Our guide Determis spoke about this time in the army where he was a tank driver. He actually currently holds three different licenses, car, motorbike and tank! Just a quick bike down the road is the incredibly impressive Panathenaic Stadium. Built completely out of marble it is one of the main historic highlights in Athens. A true must visit when you are in the city. In the evening light this place truly lights up and is the perfect place to be when watching the shade change colors in the sky. 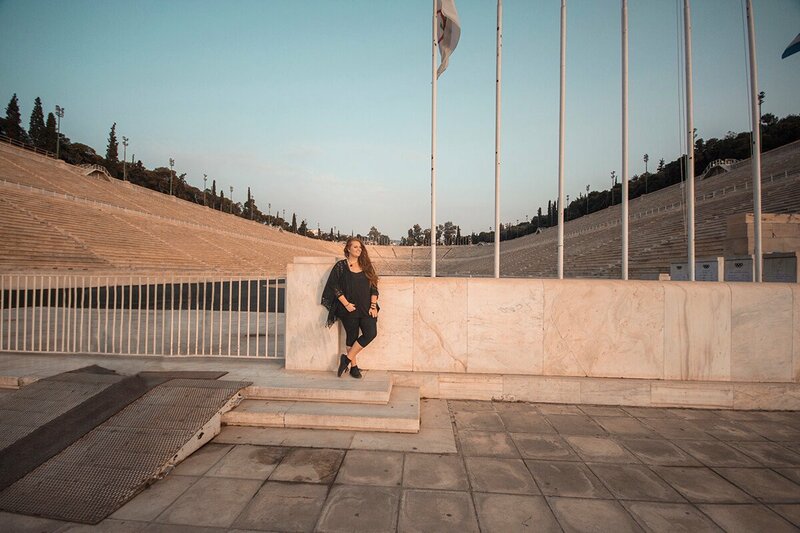 Our guide tells up about the history of the Panathenaic Stadium and it is understandable why this is one of the highlights in Athens. 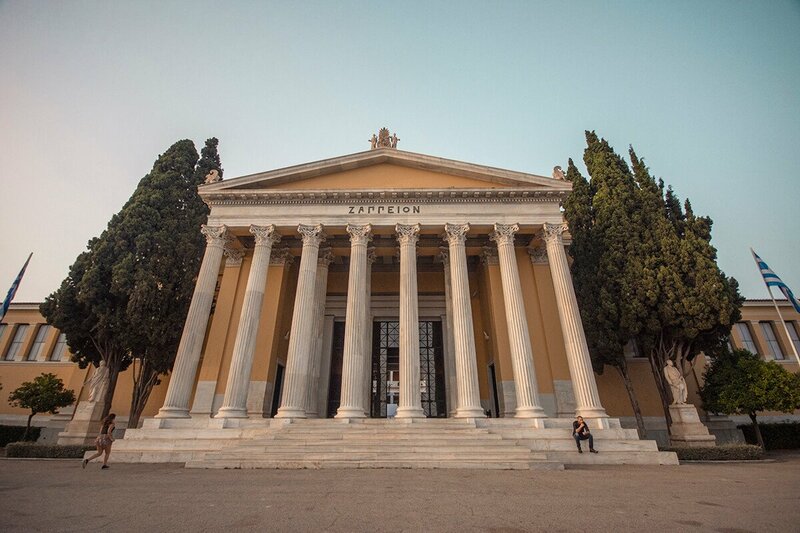 For the second to last stop of the day it we headed away from the main road and up towards the Zappeion Indoor Exhibition Hall. 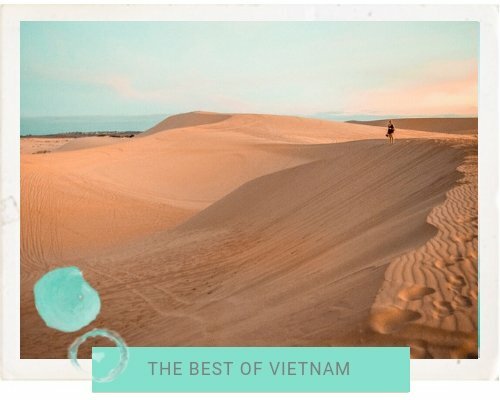 This whole area is completely beautiful, especially underneath the pink sunset sky. 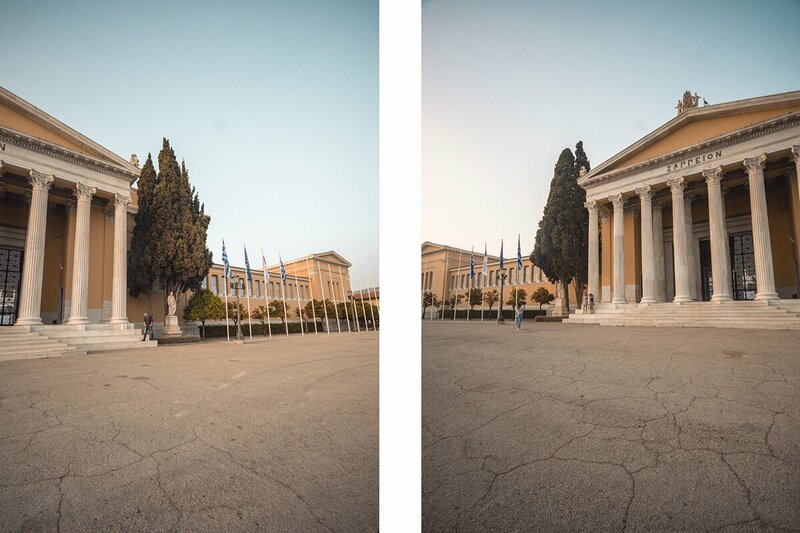 The last stop of the day is just a short downhill bike from The Zappeion Exhibition Hall. 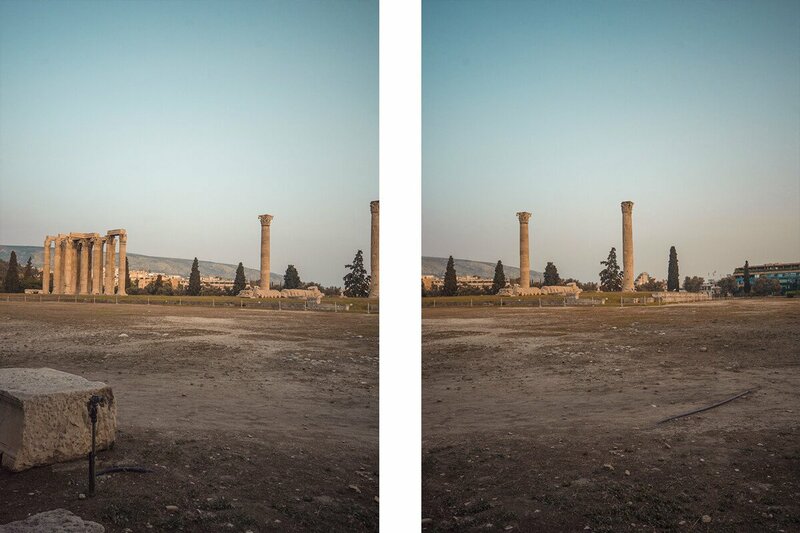 Arriving at a large field area with ruins called the Temple of Olympian Zeus. 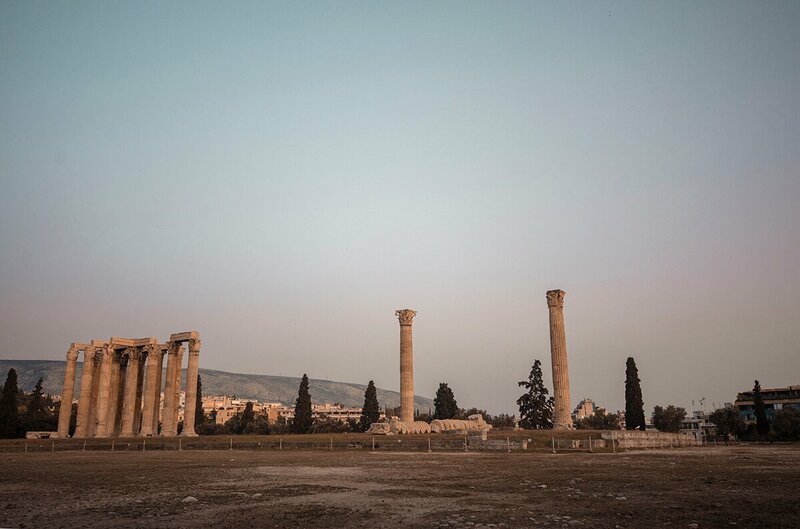 This may not seem like much from the outside, but it is actually one of the largest temples built in the ancient world! 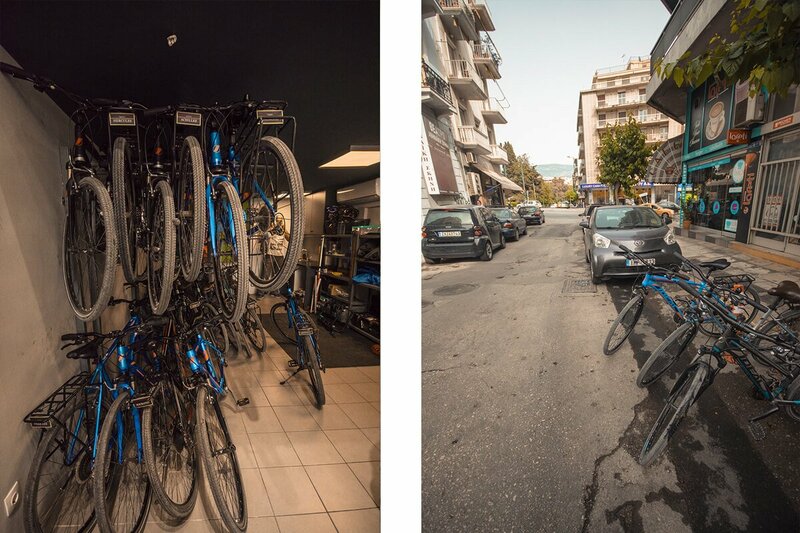 Afterwards, we head back to the We Bike Athens shop and return our bikes. It was a busy few hours exploring all the highlights of Athens. Though, I cannot recommend this tour enough if you are short on time. 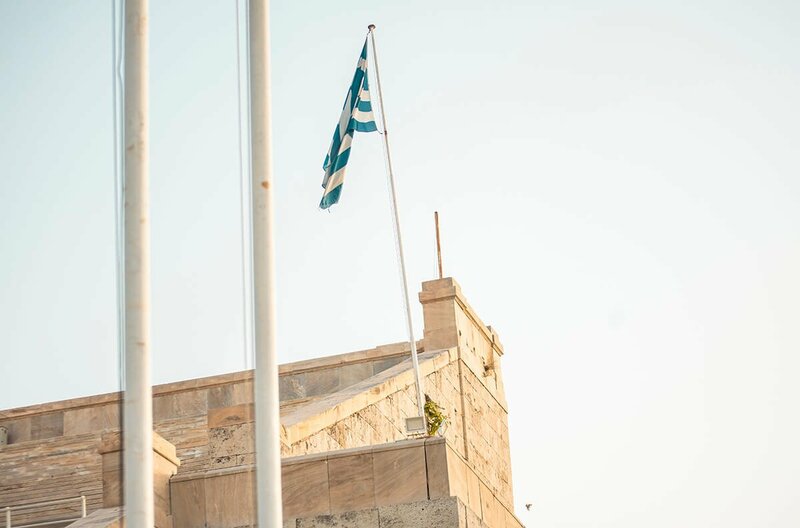 From the perfect views of the Acropolis, the Panatheniac Stadium and even changing of the guards there is no better option for an Athens afternoon tour! 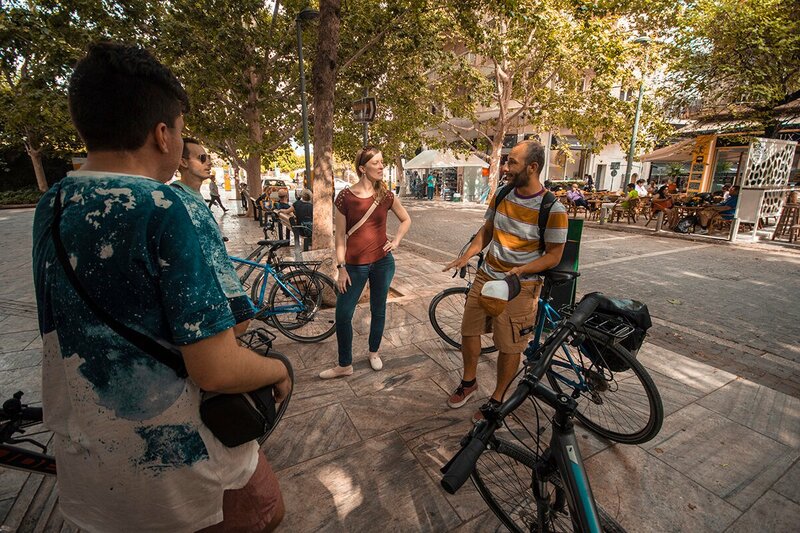 Backpackers Wanderlust was a guest with Athens By Bike on their Good Afternoon Athens tour, however, as always, all opinions are my own.